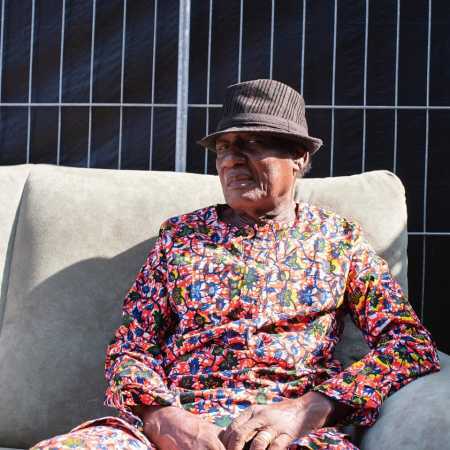 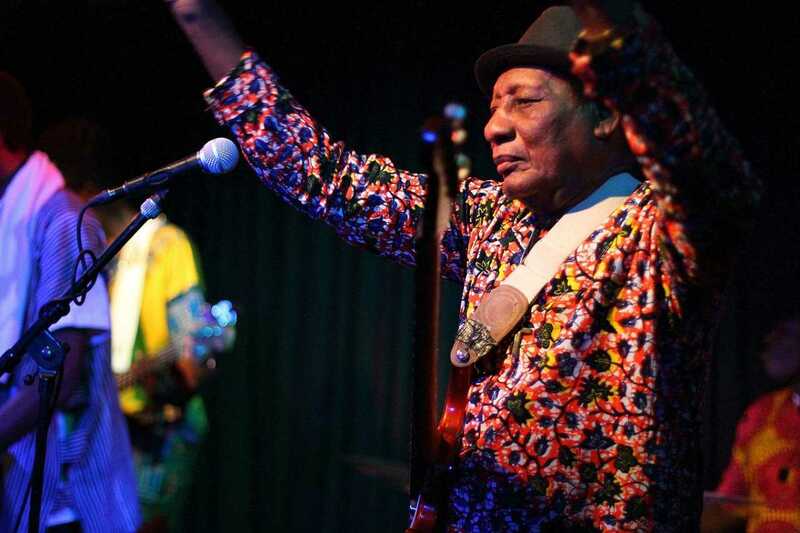 Ebo Taylor’s giant West African music, which for me has a 60-year career. 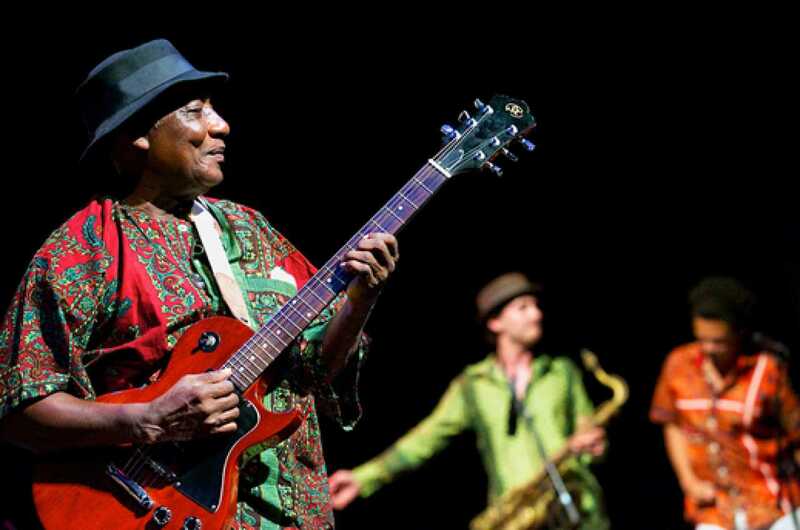 Guitarist, composer, arranger and bandleader, he traveled in 1962 with his group from Ghana to London, where he worked with Felou skin. 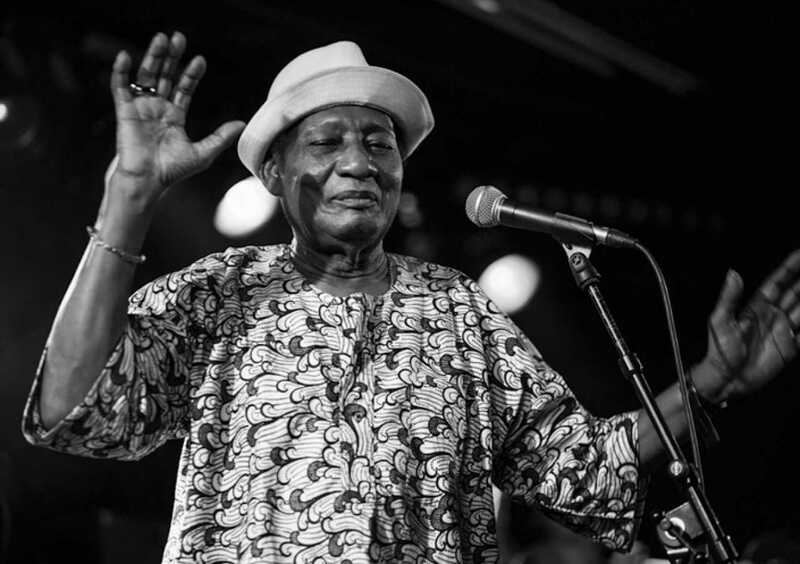 Ebo Taylor, linking with highlife afro-beat, jazz and funk, the Ghanaian music played the same role as the BB King blues.